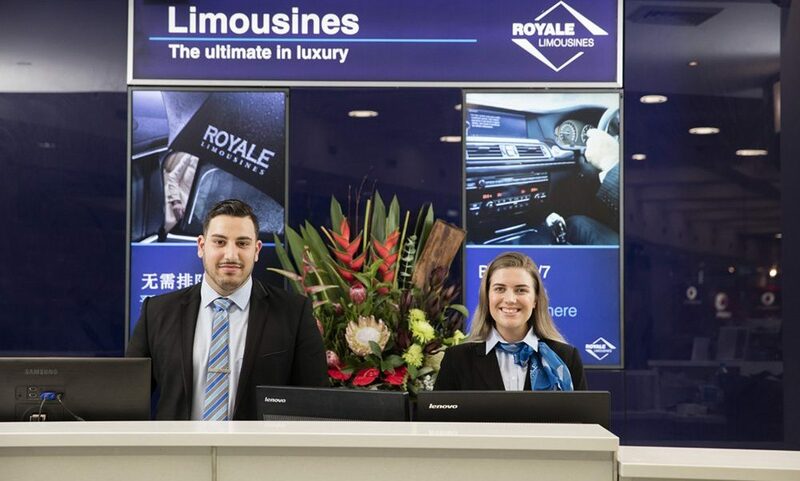 Founded in 1989, Royale Limousines has grown to be the largest privately owned luxury fleet company in Australia. 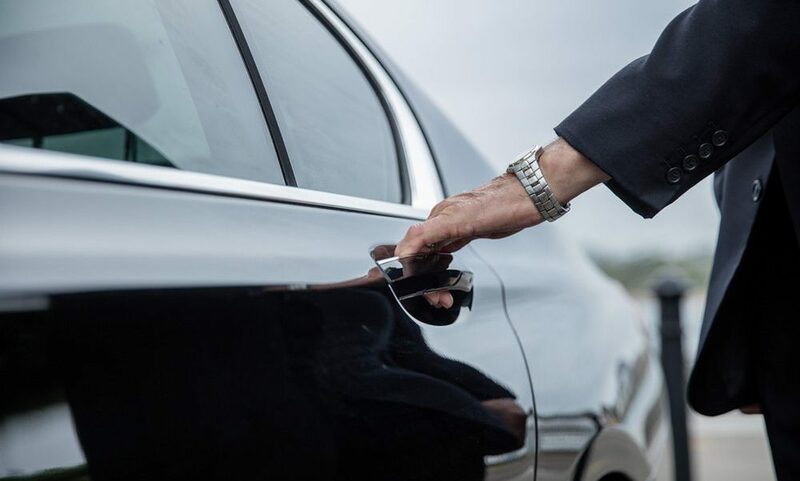 Since its inception, Royale Limousines has been offering premium chauffeured car hire services and has become the favourite amongst executives, world leaders, celebrities and high society. When it comes to quality, reliability and professionalism, there is only one company you can trust for all of your ground transportation needs - Royale Limousines. We pride ourselves in efficiency and punctuality. Whether it be a dinner, corporate function, special event, roadshow or a ride to the airport, Royale Limousines provides the ultimate in luxury experience. 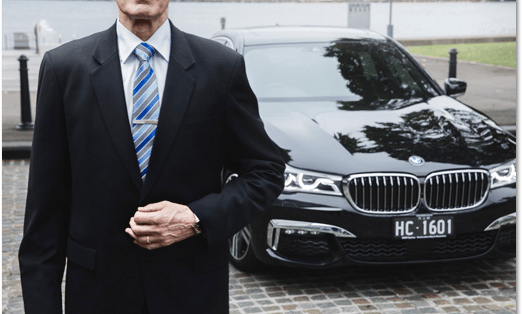 With offices in Sydney, Melbourne, Brisbane, Gold Coast, Canberra and Adelaide, as well as an Australia-wide, & international network of affiliates, Royale Limousines has the vehicle type to suit any occasion. 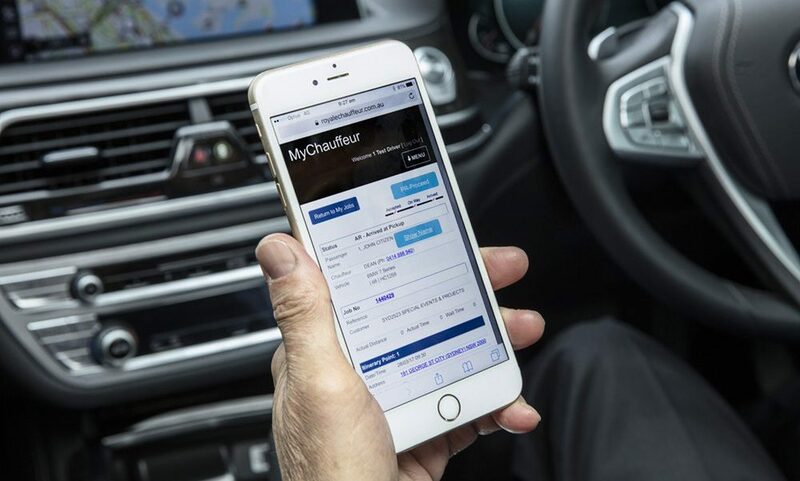 Our fleet ranges from the latest and finest models of stretch limousines, luxury sedans including BMW and Mercedes, sports models and convertibles (including Ferrari, Aston Martin and Rolls-Royce Phantom Drophead), to luggage vehicles and luxury coaches.